Call our hotline number: 833-TREKPOD (833-873-5763), and leave us a message that we'll play on our next episode! 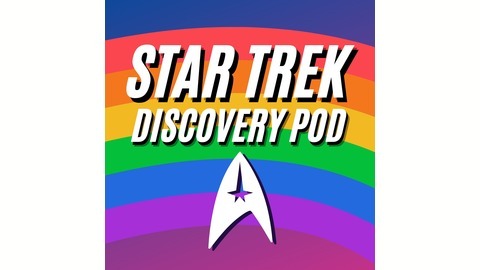 That's right, we're doing a special listener feedback episode, so hail us and leave us a message about anything Trek, anything Discovery-related, anything pod related, whatever. 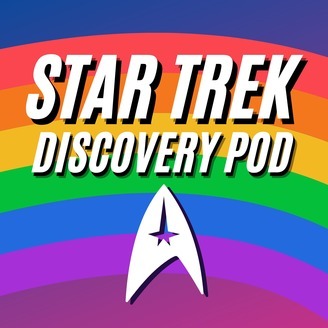 And the toll-free number, again, is 833-TREKPOD (that’s 833-873-5763).